Don’t call this a comeback. This is a remanufactured battle beast rebuilt from the ground up to assault your senses. With an EP crafted with the best songs of their career and a line up as solid as steel, Anialator is ready to take on the future on a global scale. Originally formed in 1986, Anialator went on hiatus in the nineties as members started families and moved on to other musical projects. 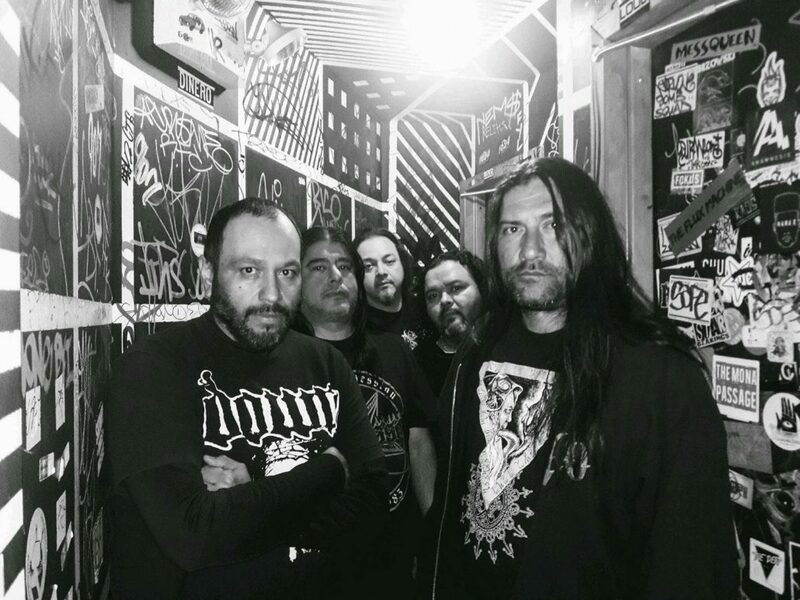 When appeals from fans to reunite came through the band’s social media accounts, bassist Alex Dominguez contacted the original singer, Mark Arispe, to organize the next phase of Anialator’s sonic journey. “The magic of the internet built us a cult following,” says Alex. “People were interested in seeing us dominate the stage again.” Although Mark was ultimately not able to continue with the project, Alex spearheaded a search for a group of musicians who could carry Anialator into the 21st century. Now with a heavier sound, Anialator has released a five-track EP entitled Rise to Supremacy, which has bridged the gap between the late-eighties take on thrash, and contemporary reinterpretations of metal by a younger generation. Alex explains, “Kids are digging it. We’re getting a lot of younger fans at our shows. It sounds funny, but it’s their older brothers or their dads that have our record in their collection. They discovered us through them.” Although Anailator’s roots are planted firmly in the past, their sound has adapted to be relevant to both original fans and the younger generation alike.